This renovation ideas for homes article will help you think outside the box regarding conversion ideas. Regardless of whether it’s renovating your house, here are some awesome thoughts that will help you get a much needed refresher for your home. Lets face it, at party’s people always gather in the kitchen. For most people it could be considered the central hub of any home. However, just the thought of renovating a kitchen can be a worrying task. If you do not want to totally re-design your kitchen, you could purchase new kitchen door and drawer fronts instead. 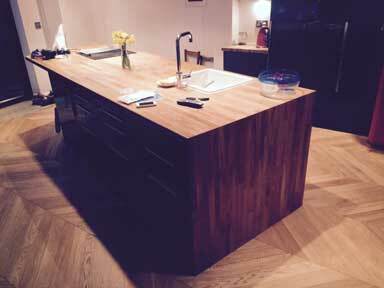 When buying a new kitchen a majority of expense goes into the carcass. This is the main unit that door and drawer fronts fix too. Usually the carcass is a standard size. You would simply order a new door and draw front for that particular size of carcass. If you are totally re-designing your layout, ensure your cooker, fridge and sink are close together. A good rule of thump is to space the fridge, sink and cooking apart in a triangle. Another good tip is to ensure the floor is flat as possible before installing the new units. This will ensure they are all perfectly level. Kitchens can build up a lot of moisture from cooking, washing and tumble drying. Ensure you have good ventilation. Ideally you want a cooking extractor that vents to the outside. 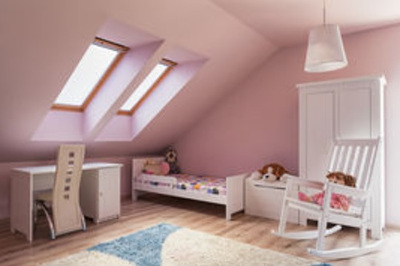 A loft conversion is probably one of the best renovation ideas for homes. 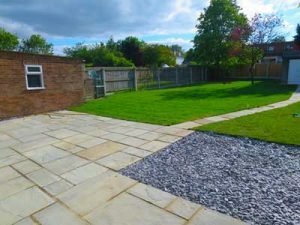 It can be a very clever investment and is usually cheaper than building an extension, or even moving home. 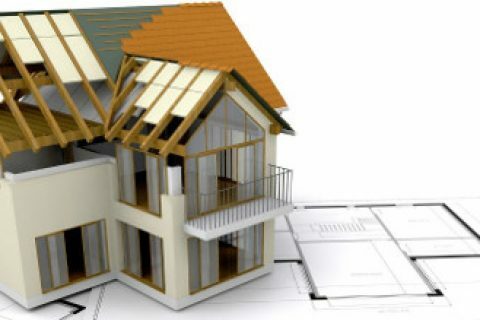 Furthermore, it makes full use of wasted space, and increases the value of your property. If you like your current neighbourhood, you then get the best of both worlds. A larger home, whilst living in your ideal area. 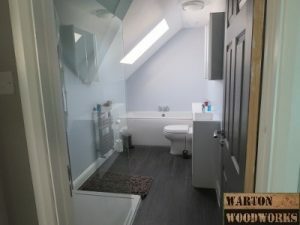 Typically loft conversions add great value to properties. What ever they cost, you can expect to get a return on your money due to increased equity, plus a bit more! 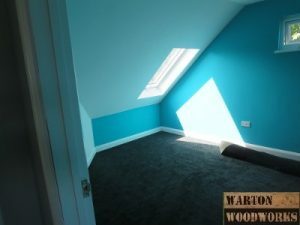 Want to know roughly how much loft conversions cost? 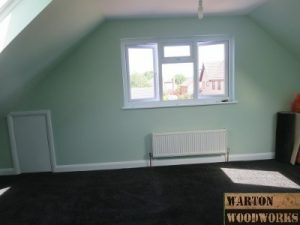 If so, then you may be interesting in reading our loft conversion price guide. Some people want extra space but cannot afford an extension. Building a conservatory is a cheap and easy way of creating additional space. They are also nice relaxing spaces to have private time in. There are many conservatory styles and designs to choose from that will suit your property. With regards to the bathroom, there are numerous methods for making it your own. One method to enhance your lavatory is to incorporate a walk in shower that adds style to your room and gives it a more present day feel. Sometimes less is more, especially with bathrooms. Walk in showers require less glass panels, plus no door is needed. This means there are less surfaces for limescale and mold to bond to, keeping your shower looking fresher for longer. Installing new bathrooms is one of the most popular renovation ideas for homes. Painting rooms within your homes is one of the easiest and cost effective home improvements. Regardless of the type of space you’re decorating, it is very important to think about the colour scheme carefully. Don’t be afraid to be creative and different. 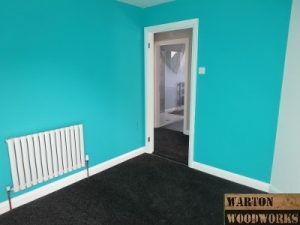 Below is a good example of a painted feature wall. We painted the feature wall black, but mixed sparkly glitter with it. Unfortunately the camera could not pick up the sparkly effect, but it looks great mixed in with black paint! 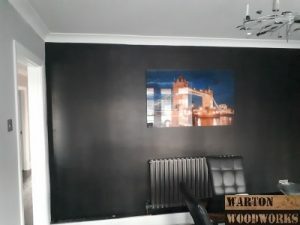 To finish off this feature wall we mounted an large acrylic print of London Bridge. Acrylic prints are superior to canvas art as the image is in very high definition. You may have noticed the designer stainless steel radiator below, which always impresses guests as they walk in. floor carpets, particularly in occupied places of your home, result in a dull feeling. So spice up your home with new carpets. Gardens are important to any home. Any guest that comes to your home will always look out the window into your garden. Having a nice garden is also great when it comes to hosting parties too. There are so many things you can do to improve your garden. We wrote a blog post on how to build your own garden bar, check it out! We love living room designs that are sleek, minimal and modern. We renovating the living room below, into a unique living room space. 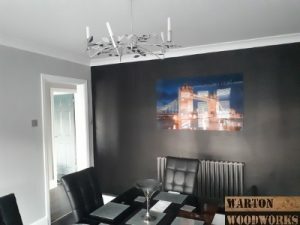 The wall at the back looks like slate from a distance, but it is actually slate effect printed in PVC tongue and groove cladding. 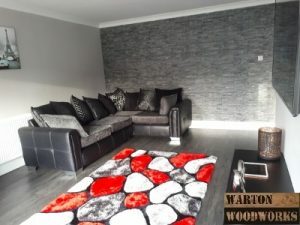 You can find out more about these feature walls, and where to buy it here. They offer a natural feel, without the expense of installing real slate tiles. 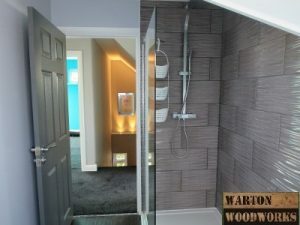 PVC cladding is also a great alternative to wallpapering. 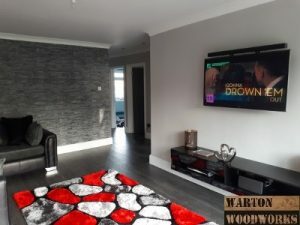 Feature walls in general are great renovation ideas for homes. In case you have a large garage, you can utilize the extra space for your own advantage. You may transform your garage space into a recreation space for the children or an additional bedroom, this can truly add a great deal to your home. 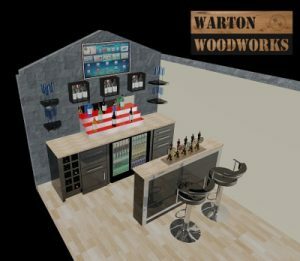 Another great idea is to turn your garage into a bar. Last but not least, you could consider changing your windows. New windows can help make your home look stylish. Depending on what windows your currently have, new windows may also help to reduce mold and condensation. 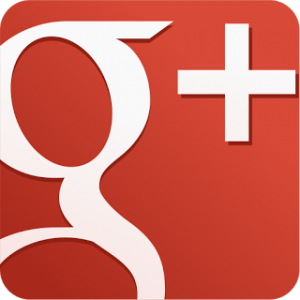 If you are interested to know what kind of windows are available, then click here. Or maybe you would like to know different methods to reduce mold and condensation in your home. 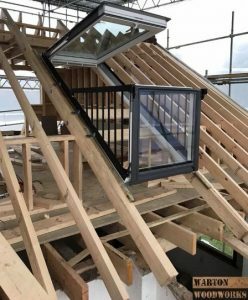 You will be surprised how many windows are available for homes, such as this Velux balcony window below. We hope you have enjoyed this renovation ideas for homes article. 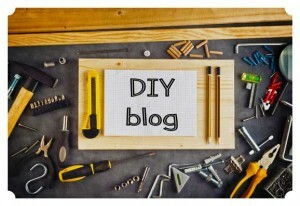 This article provides renovation ideas for homes.